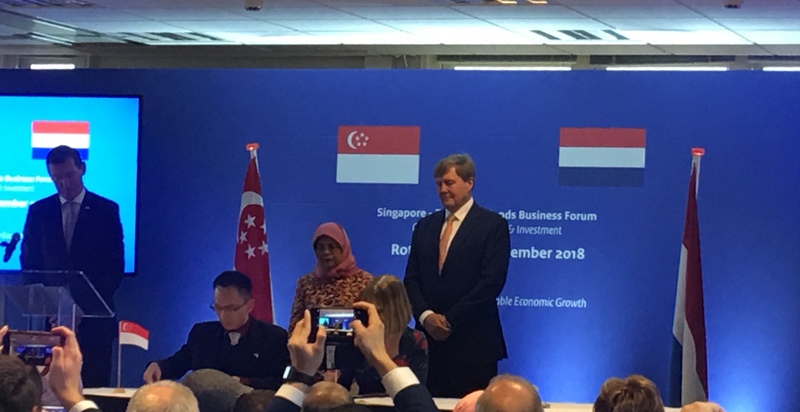 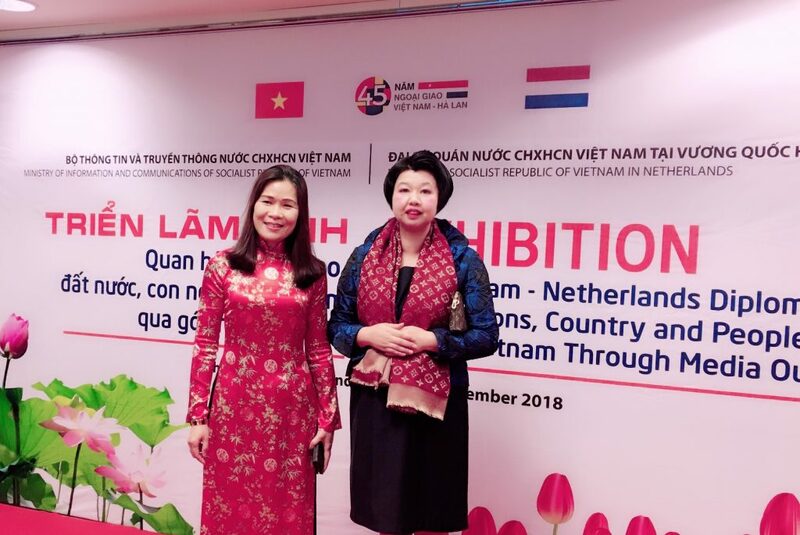 during the visit of Madam Halimah Yacob, president of the Republic of Singapore, our chairman Mrs. Xie attended the economic business summit with his majesty King Willem-Alexander. 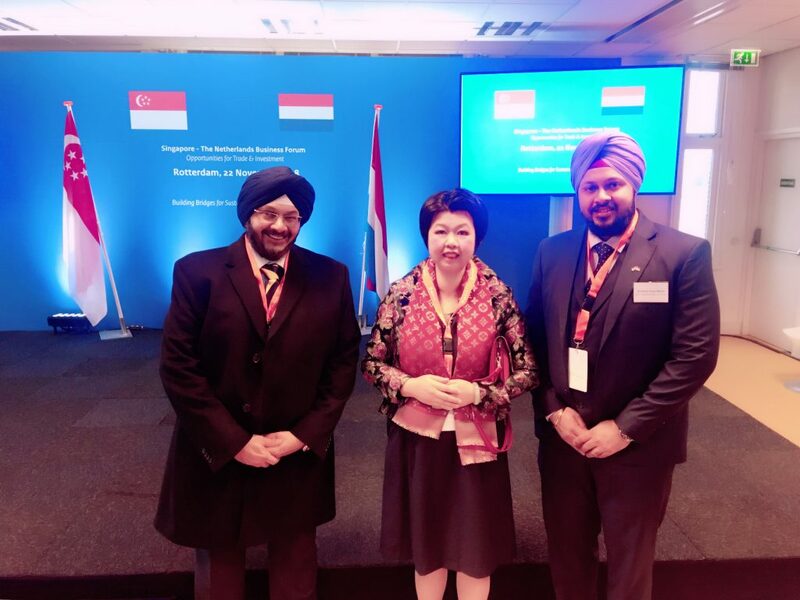 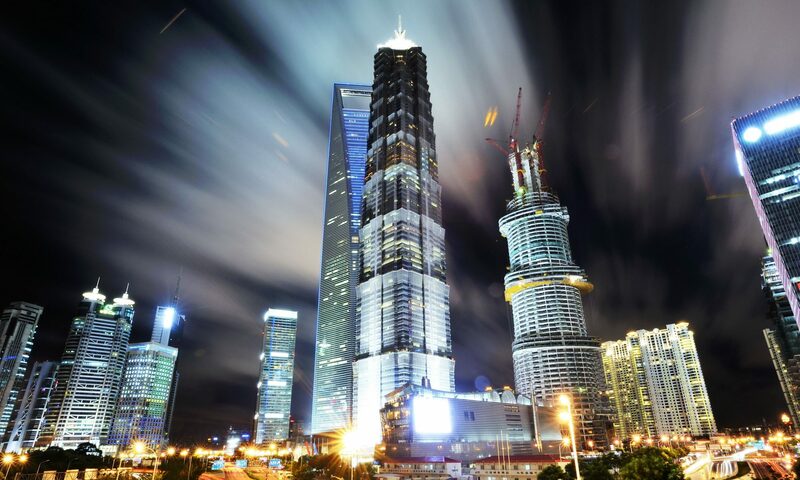 International and multinational companies attended the meeting, where several trade agreements where signed. 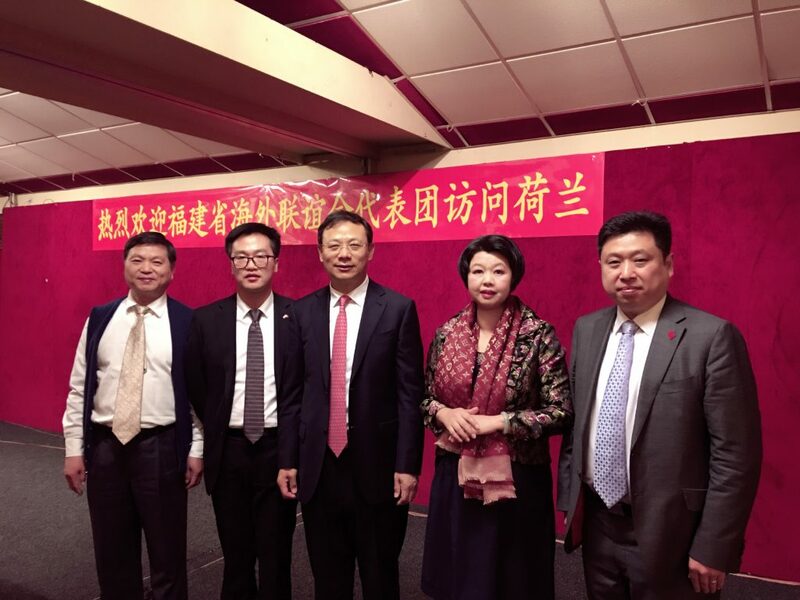 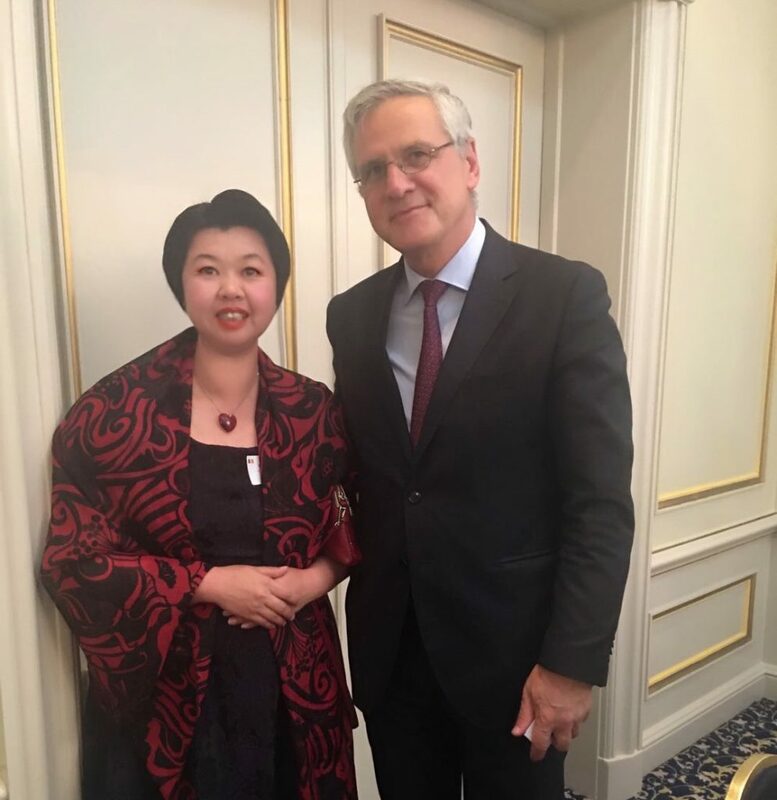 our chairman Mrs. Xie had the meeting with vice chairman of Fujian Foreigner Friendship Association during their visit in Europe.